Now that Thanksgiving is next week and a chill finally fills the air, local charities are busy preparing for this year’s Christmas season. 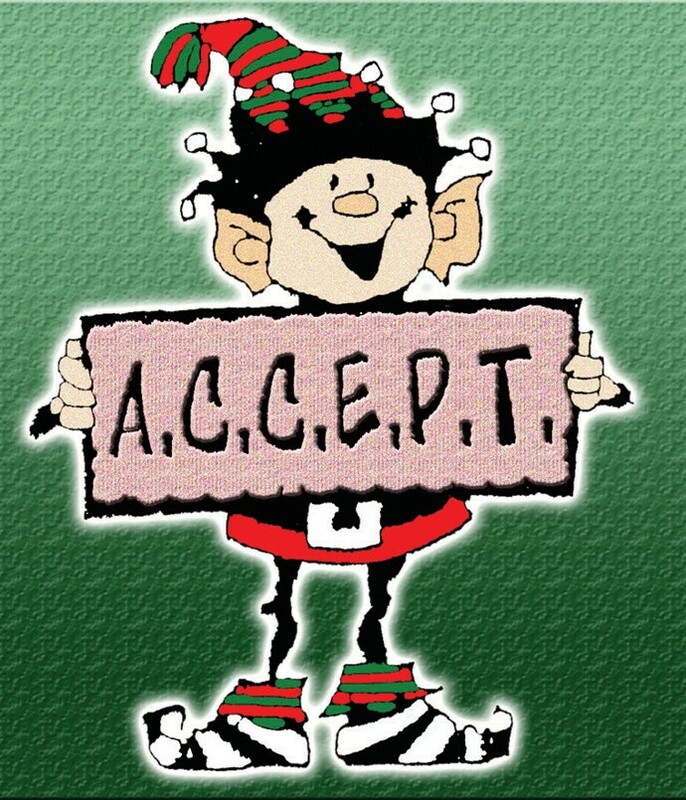 Jeanne Ulrich, coordinator with Atascosa County Christmas Elf Project Target 2014, reminds everyone that dates are soon approaching for families to apply for ACCEPT. Those in need of food and/or toys for Christmas are asked to apply. To be eligible, you cannot be receiving these items from other agencies or groups in the county. Remember, you may apply at any location. •Monday, Dec. 1- Saturday, Dec. 6: First Baptist Youth Building, 311 Smith St. in Pleasanton from 9 a.m. to noon. •Tuesday, Dec. 2- Thursday, Dec. 4: First Baptist Church, Hwy. 16 (corner of Peach and Campbell) in Jourdanton from 9 a.m. to noon. •Wednesday- Dec. 3- Saturday, Dec. 6, Rev. John Wagner Family Center (St. Mary’s Hall) in Charlotte from 9 a.m. to noon. •Saturday, Dec. 6 ONLY: St. Matthew Catholic Church, classroom #5 in Jourdanton from 9 a.m. to noon. 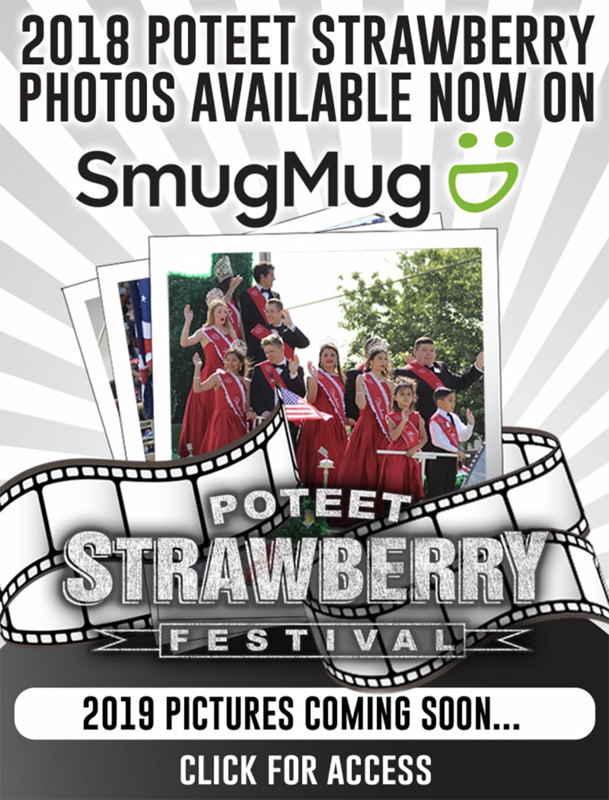 •Saturday, Dec. 6 ONLY: Poteet Fire Station, 9 a.m. to noon. Applications will NOT be accepted after Dec. 6. In 2013, 422 families were served and 846 toys and gifts and $6,100 in cash vouchers were distributed. Event organizers anticipate that they need to prepare for at least 500 families this year. Ulrich became involved with the project 26 years ago. She recalled the early beginnings of ACCEPT, when local churches met at St. Andrew’s to organize the food and toy drive. It was the students of Pleasanton High School who named the project. Generally, the ACCEPT project sets up at St. Andrew’s Catholic Parish Hall in Pleasanton. However, Ulrich explained that because the hall is being renovated, First Baptist Church Fellowship Hall in Pleasanton will serve as this year’s collection, sorting and distribution center. Volunteers will be at FBC from Sunday-Friday, Dec. 14-19. On that Sunday, the public can start dropping off items at 3 p.m. Toy donations need to be in by Wednesday, Dec. 17 and food donations need to be in by Thursday, Dec. 18. ACCEPT appreciates your donations of food, toys and gifts. •Canned vegetables: green beans, peas, corn, mixed vegetables, spinach, beets, tomatoes, yams, potatoes, hominy. •Canned fruit and fruit juices: peaches, pineapple, apple, fruit pie fillings, oranges, prunes, fruit cocktail, pears, grapes, cherries, etc. •Canned meat and peanut butter: tuna, chicken, turkey, Spam, ham, etc. •Soups: chicken, beef, Ramen, tomato, vegetable. •Baby food items: canned milk, cereal, baby fruits, juices, etc. •Dried staple foods: 1, 2, 3 or 5 lb. bags of flour, sugar, rice, beans, pastas. •Baby gift for 0-18 months. NOTE: Do not wrap gifts. It is asked that you please include batteries for any battery-operated toys.